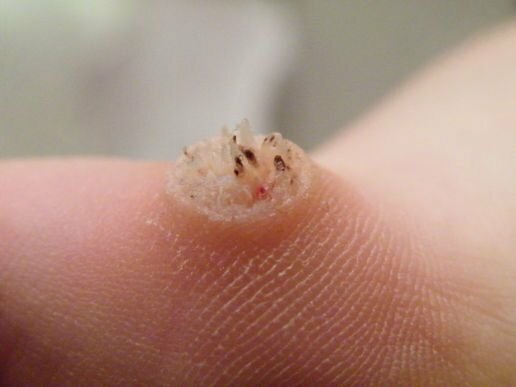 Verrucae - Verrucae are warts that commonly occur on the soles of the feet or around the toe area. They are caused by a virus which is highly contagious through direct person to person contact. The virus is thought to thrive in moist, damp environments such as swimming pools, changing room floors and communal shower areas. It is possible to contract verrucae simply by walking across the same floor area as someone with a verruca, especially if you have any small or invisible cuts or abrasions that make it easier for the virus to penetrate. Verrucae are harmless but can be uncomfortable and painful if they develop on a weight bearing part of the foot. In addition, callus can form over the top of the verruca increasing the discomfort in this area. There are also some strains of the virus that spread very quickly and can look unsightly. Verrucae are most commonly seen in children, teenagers and young adults, largely those who use communal changing rooms. It is possible to develop an immunity against the virus over time but most people remain susceptible, although some more than others. The most common appearance of a verruca is that of a small cauliflower type growth on the soles of your feet with tiny black dots. If when you pinch the area (like when you squeeze a spot) it is painful, you are likely to have a verruca. They can grow to half an inch in diameter and may spread into a cluster of small warts. In many cases, evidence suggests that verrucae will disappear of their own accord within six months for children but longer for adults (up to two years). This is because the body’s immune system recognises the presence of the virus and fights the infection naturally but it can take many months for this to happen. If it is painless, no treatment may be required as some treatments can be painful especially for children and can cause side-effects. 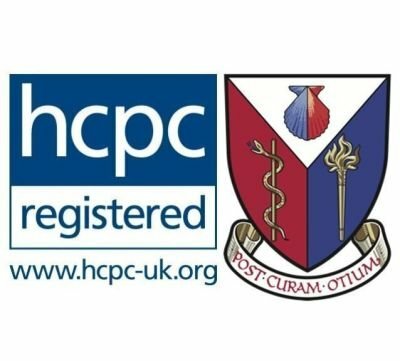 If you are worried about your verrucae and/or self-treatment is not working and/or the verrucae appears to be getting larger or more painful, you should seek the help of a HCPC registered podiatrist. Additionally, if you have diabetes, poor circulation, are pregnant or any other condition affecting your feet (or your immune system), it is important never to treat verrucae yourself and visit a podiatrist instead.